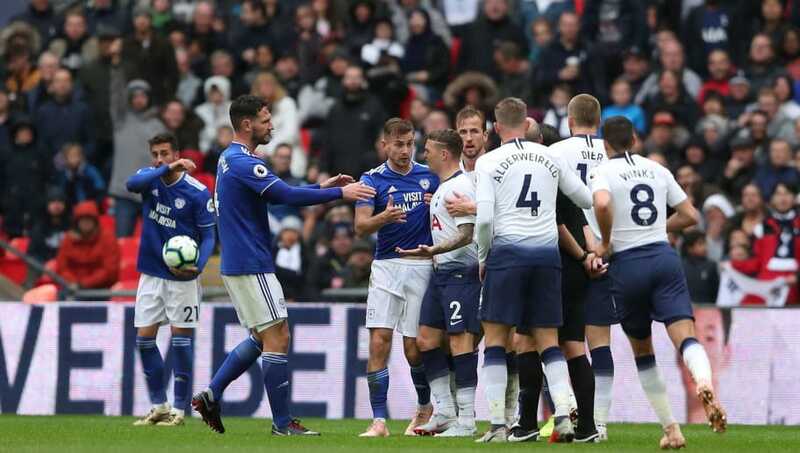 Cardiff City host Tottenham in a Premier League clash at the Cardiff City Stadium on New Year's Day in which both sides have differing ambitions heading into the match. The home side secured a stunning last-gasp win away to Leicester on Saturday to end 2018 on a high, pulling Neil Warnock's team further clear of the relegation zone in the process. The Bluebirds will look to continue building towards safety with another strong performance. Tottenham, on the other hand, suffered a shock defeat at home to Wolves at the weekend as Mauricio Pochettino's side lost ground on the league leaders. Spurs will aim to return to winning ways as they travel to Cardiff in midweek in the hope of making up ground on the leading pack. With Christian Eriksen enjoying a deeper central midfield role in Mauricio Pochettino's revised midfield diamond setup for Spurs, the Dane will inevitably be the chief playmaker for the visitors, looking to open up the Cardiff defence with incisive passing and direct forward runs. Aron Gunnarsson occupies an important role as Cardiff's holding midfielder responsible for shielding the Bluebirds' back four, and the Icelandic midfielder must ensure that he tracks Eriksen's movement and seek to restrict the Tottenham star's influence on the game. 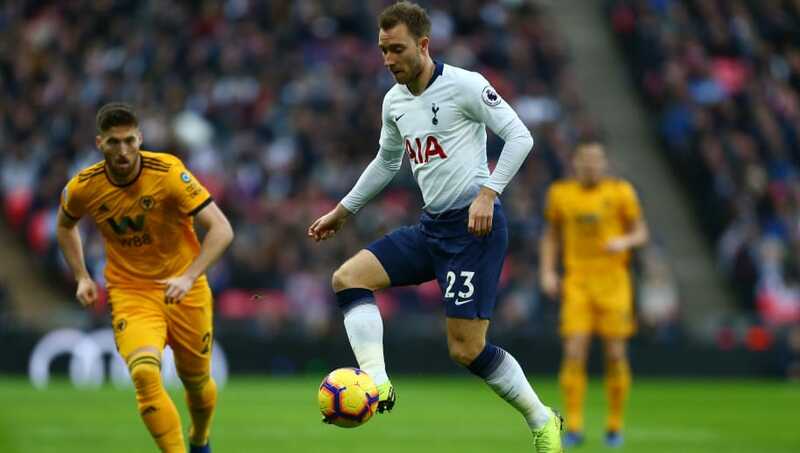 Eriksen is capable of changing any game with a single moment of brilliance, and Gunnarsson's most important job on Tuesday may be to keep the attacking midfielder quiet. 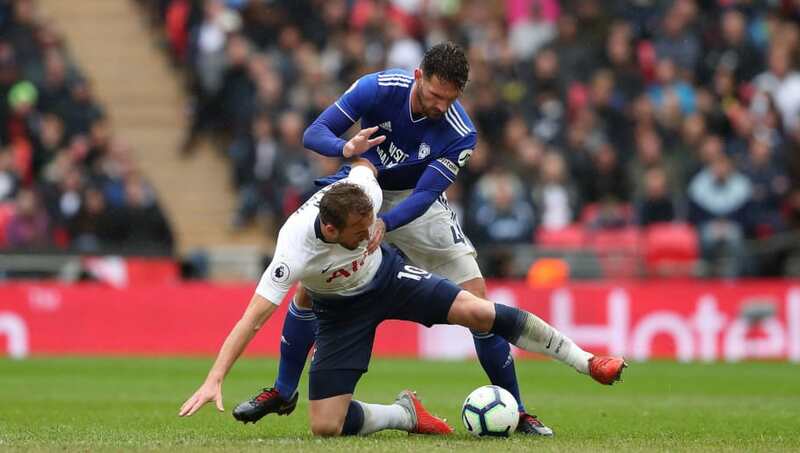 With Cardiff's midfield five likely to sit deep and attempt to soak up Tottenham's pressure in the middle of the park, the midfield battle could prove to be a feisty one at the Cardiff City Stadium. 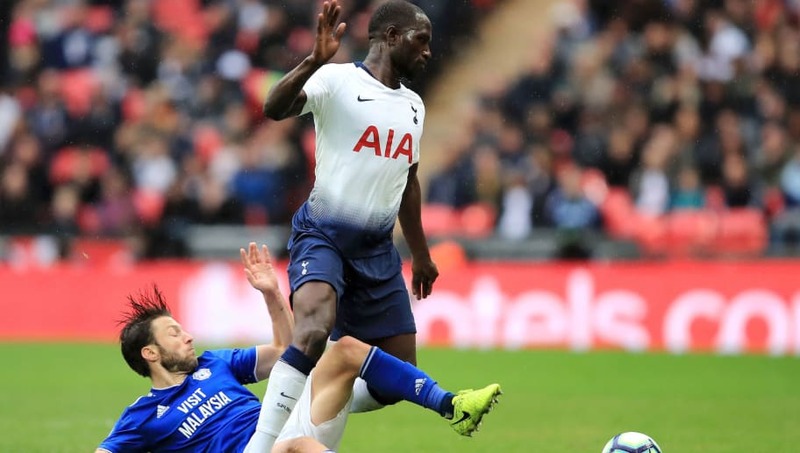 Moussa Sissoko has played a significant role in Spurs' successes this season, with the Frenchman's power and energy in the middle third proving to be a real asset for Pochettino's side. The former Newcastle man is likely to be at the thick of the action once more on Tuesday. Harry Arter may prove to be the man most responsible for imposing his strong work ethic and bustling energy in the middle of the park to ensure that Cardiff are not overpowered and outrun by the likes of Sissoko in the visitors' engine room. With much of Spurs' focus likely to be centred on getting on the front foot on Tuesday in search of victory, the visitors may leave themselves at risk of being exposed at back, particularly with the full backs likely to push high up the pitch to flank Pochettino's narrow midfield setup. This could leave spaces in behind the visitors' rear-guard for Cardiff to exploit, particularly down the sides. Danny Rose is likely to step in for Ben Davies at left back, with the Welshman having completed 90 minutes just three days earlier against Wolves. Rose has essentially been Davies' understudy this term, and his attacking initiative could leave Junior Hoilett with plenty of space down Cardiff's right flank to exploit with his excellent pace and power in wide areas. The experienced winger could be a real handful for Spurs in defence. 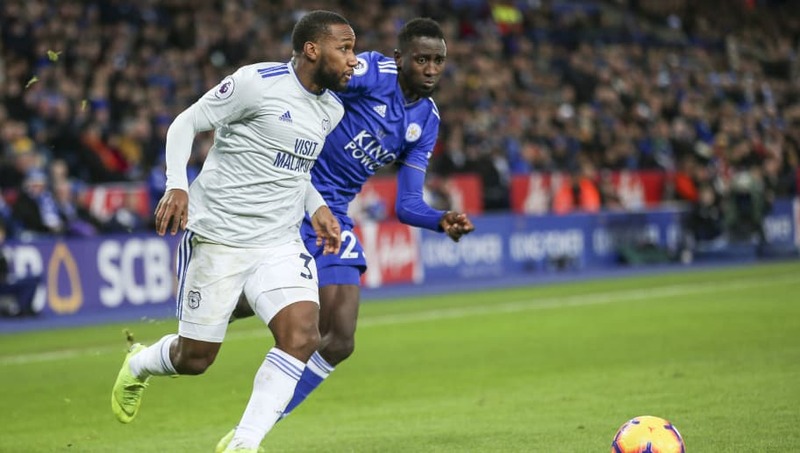 Sean Morrison did a fine job in containing Jamie Vardy against Leicester on Saturday as Cardiff kept a vital clean sheet at the King Power Stadium, but the Cardiff skipper will have to be on his game once more to shackle another in-form England striker on Tuesday. Kane has scored four goals in his last three Premier League outings for Spurs and is likely to be typically central to the visitors' attacking threat once more on New Year's Day. The England captain produced another fine strike to give his side the lead in their eventual defeat to Wolves. Morrison will be required to match the striker's physically-imposing approach to the game and ensure that not too many chances fall Kane's way on Tuesday if Cardiff are to achieve a positive result on New Year's Day.